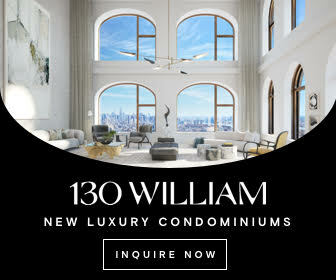 A new condominium development from Toll Brothers City Living has topped out at 77 Charlton Streett in West SoHo, Manhattan. 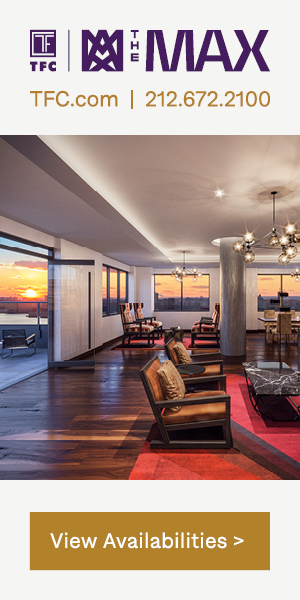 While full-completion is still a year off, Toll Brothers has established a Midtown sales gallery for the property and has released a collection of new renderings. 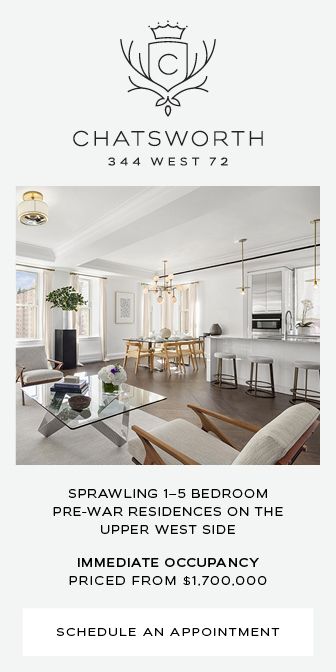 Upcoming residential project 11 Greene Street is located in SoHo, at the corner of Greene Street and Canal Street. 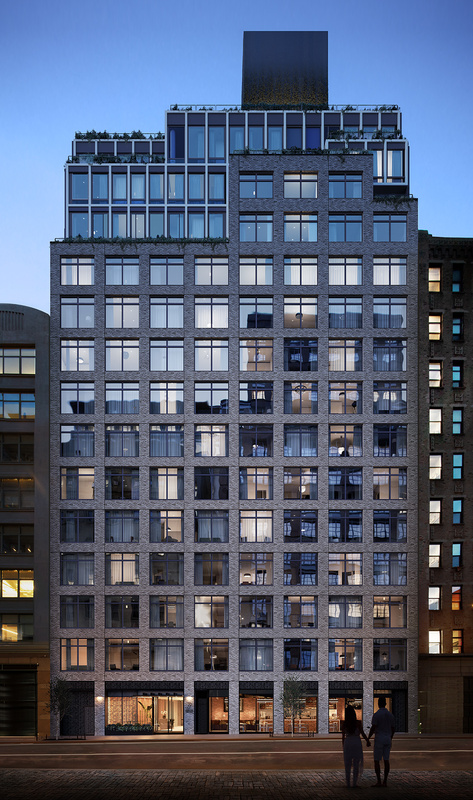 The building is being designed by Gwathmey Siegel Kaufman & Associates Architects and developed by Arch Companies. They took over the deal from Thor Equities and also secured a $45 million construction loan nearly one year ago. The development will eventually stand seven stories tall. In the SoHo neighborhood, 300 Lafayette Street sits along West Houston Street. The seven-story building has topped out as 145 feet and is close to completion. It is designed by COOKFOX and developed by Related and LargaVista Companies. 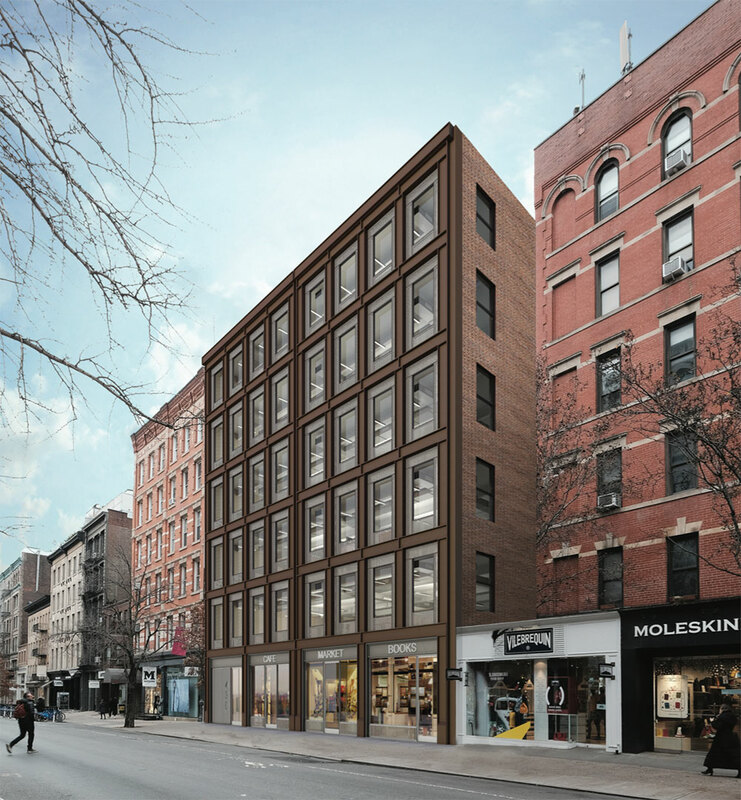 Morris Adjmi Architects will return to the city’s Landmarks Preservation Commission to present updated proposals for 430 West Broadway. 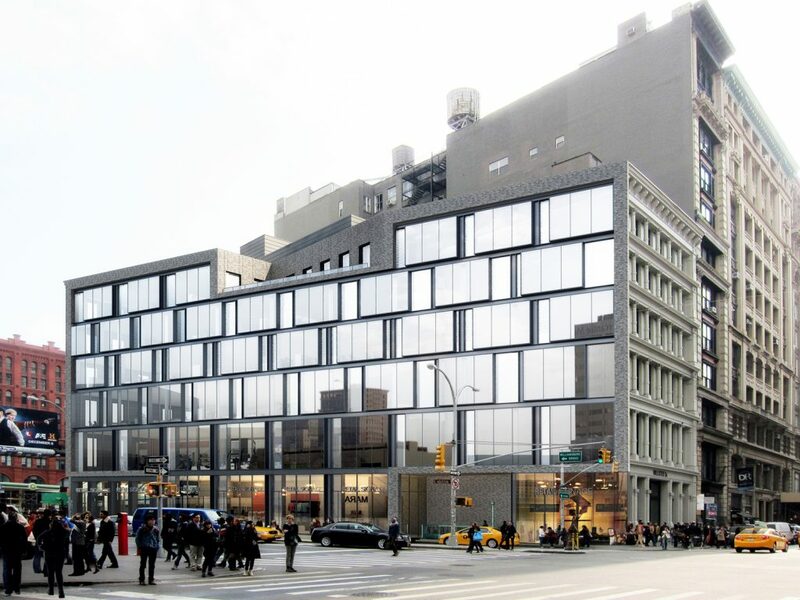 The new office building was originally designed with a grey brick façade and large, metal-framed windows meant to evoke the historic glass-windowed sidewalks seen throughout SoHo and TriBeCa neighborhoods. 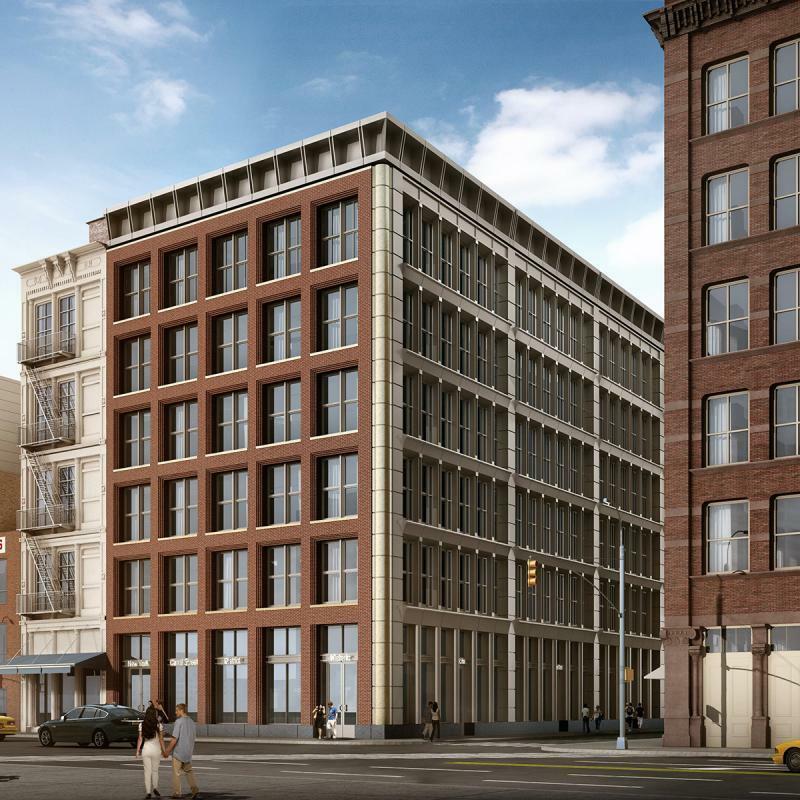 606 Broadway, on the corner of Houston Street, is nearly complete. 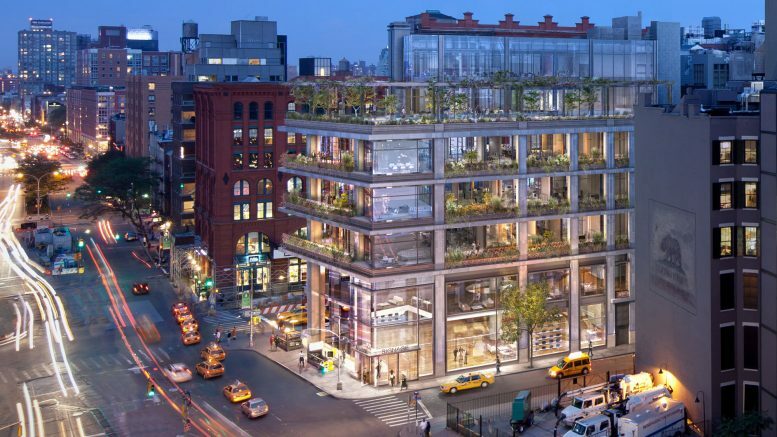 The narrow, triangular-shaped building is composed of a steel structure rising six stories above SoHo. 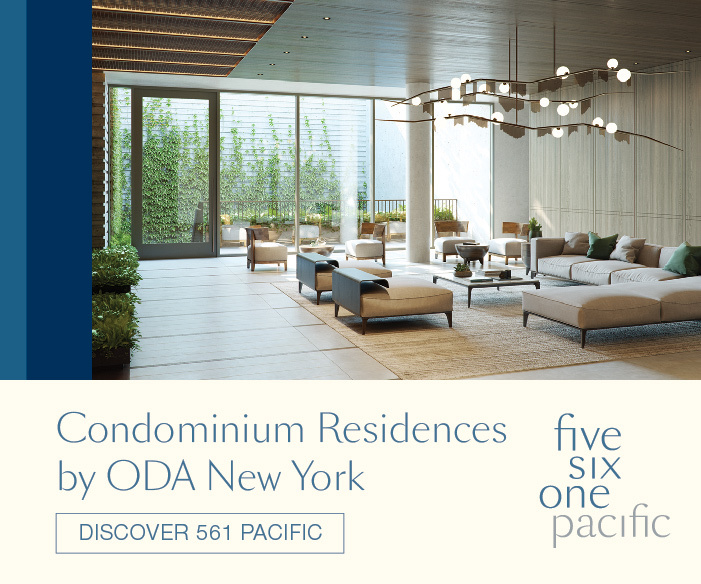 It is being designed by S9 Architects and developed by Madison Capital Realty. 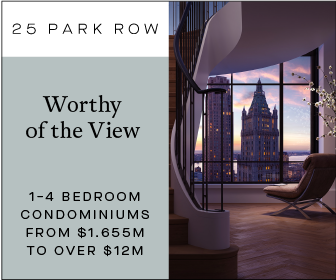 When finished, 606 Broadway will have 34,300 square feet of interior space with 22,500 square feet allocated for future office space.